The Matador duo of Paul Bohomme and Steve Jones needs no introduction. This formidable pair have gained countless winning podiums and under competition rules, perform nothing less than a superbly choreographed performance. Witnessing the camaraderie between both pilots, it is clear as to why this is such a successful team. 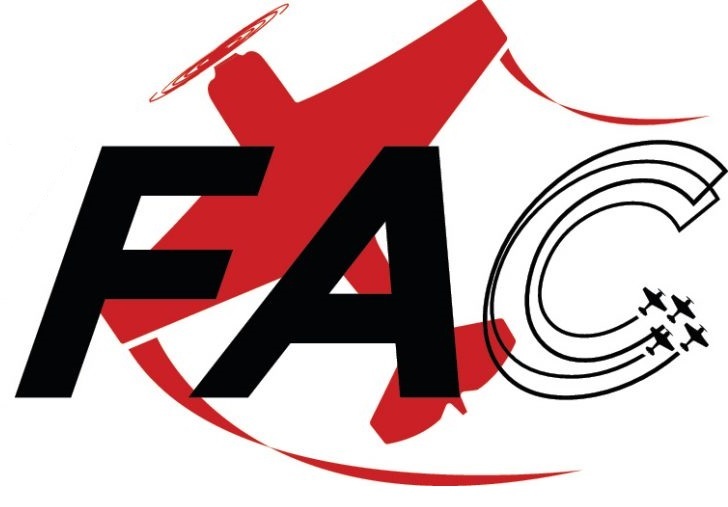 Since 1994, both pilots have flown formation displays around the world as ‘The Matadors’ and have won an impressive three gold medals and one silver medal competing in the FAI series. Transitioning from different types over the last few years, they now fly the American built XtremeAir XA41 aircraft. Born into a family of aviators, Paul took to the air from a very young age, gaining his PPL (Private Pilots Licence) at the age of eighteen and thereafter making his way up the ranks and into commercial aviation. Paul ventured into aerobatics some thirty years ago and is widely recognised throughout the circuit, flying a myriad of aircraft, including the iconic warbirds. 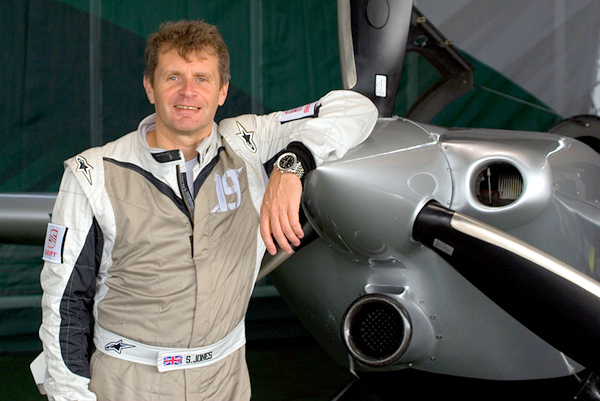 Whilst widely recognised as a Red Bull air race pilot, Paul announced his retirement in 2015 having achieved an unsurpassed record of 46 podium finishes, from 65 races, which includes 19 race wins. Steve's aviation career speaks volumes and there are not many boxes left unchecked. From the age of nineteen when he began towing-up gliders, Steve then stepped into the shoes of flying instructor, banner-tower, air-taxi pilot, executive-jet pilot, Boeing 747 captain and competition pilot. He also displays vintage aircraft and races old cars.